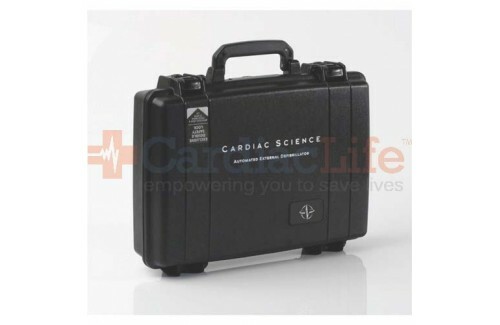 The Cardiac Science Hard-Sided Watertight Carry Case fits all Cardiac Science AEDs. This case protects against water damage, harsh drops, and other environmental factors. 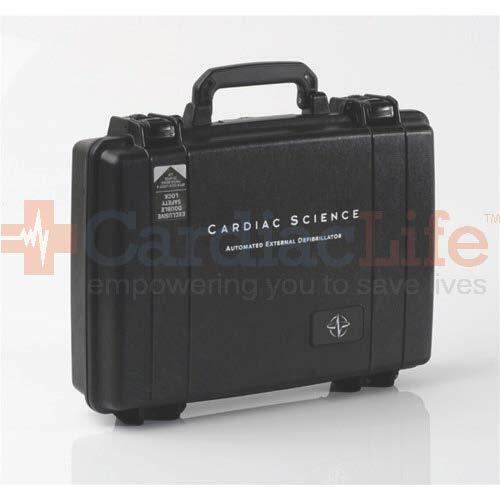 The Cardiac Science Carry Case weights 6 pounds.